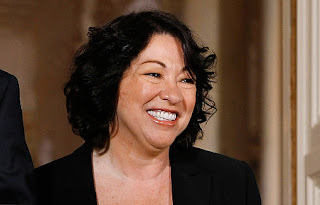 Congratulations to new Supreme Court Justice Sonia Sotomayor, the first Hispanic person and the third woman to serve! See the NY Times for more. * Full credit for this term goes to my friend Jenny.